As you are most probably aware, the way in which many police forces are now recruiting is through the induction of ‘special constables’. This trend is set to continue. If you are considering applying to become a special PC then we strongly advise that you get yourself a copy of this guide today. It contains hundreds of insider tips on how to score very high marks during every stage of the police ‘special constable’ selection process. It is important to note that, whilst many police forces will follow the national selection process, some will use variations of this. As such, we strongly recommend that you confirm the selection process that you will have to take before commencing your preparation. However, the following information will be a good basis for you to start. In order to become a Police Special Constable you must be aged 18-57 and be capable of meeting the physical and mental demands of the role. During the selection process you will be assessed against your ability to match the core competencies and also your fitness levels. You can be of any nationality to become a special; however, you must have the permanent right to remain in the UK if you are from a non-EEA country and have been resident in the UK for the three years before you apply. You are required to possess a good standard of English, have a presentable appearance, be compassionate and tactile and be able to commit to at least 200 hours per year. These commitment levels may vary from force to force so be please check with your chosen force before applying to ensure you can meet their requirements. 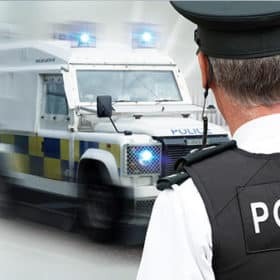 It is also important to note that there are a number of jobs that are not compatible with being a Special Constable and you should check these first with your chosen force before applying. To apply you will be required to complete an application. Many forces are now starting to use an online system which will require you to use a keyboard and computer in order to complete the form in its entirety. However, you may find that some forces are still using a paper-based version. Once you have submitted your application form you will normally go through a paper sift process and a PNC check. During the sift your application will be checked to see that you meet the minimum eligibility requirements and also that you have provided suitable evidence to suggest that you can meet the core competencies assessed for the role. 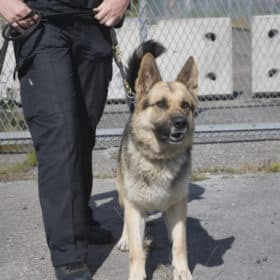 Once your application passes the initial sift an initial PNC (Police National Computer) check will be carried out on you and your background. Once you have successfully completed step 2, you will be required to complete an assessment and selection day. 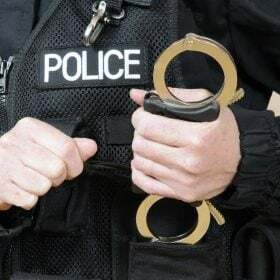 Some forces, more notably the Metropolitan Police, will do this over a 2-day period, with the two days being separated out over a short period of time. 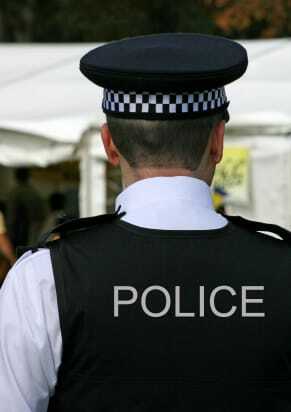 If you are successful at the fitness test stage, you will be offered a position on the next Special Constable’s course, subject to satisfactory references and security checks. 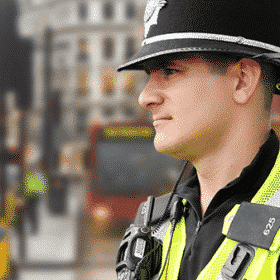 Being a Police Special Constable in the UK is a very big challenge that not many are up to; however, if you have the right temperament, the right communication skills and the resilience to work effectively under pressure, then this job might just be for you! In order to help you pass the selection process we have created a 200+ page guide that covers every element of selection. 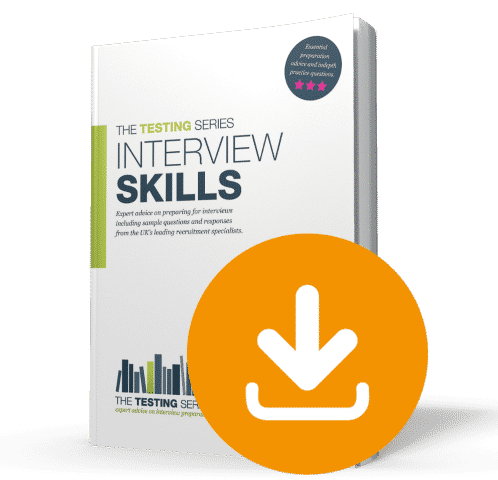 Sample test and interview questions for you to use during your preparation. 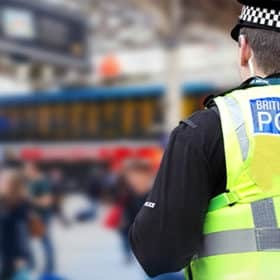 Many UK Police Forces are now requiring you to join them as a Special Constables before they will consider you for the role of a full-time Police Officer. 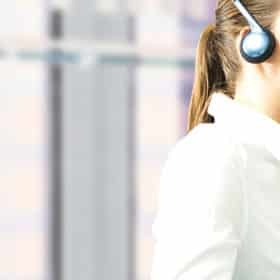 Because of this fact the selection process is getting tougher and it is important you are fully prepared and focused when you apply for this important role. Before we tell you more about the guide and how it will help you, let us give you a sample test question and tips on how to approach it. The Situational Judgment Test is a multiple-choice test based on common situations that you may come across as a Special Constable. During the actual SJT assessment you will be required to answer 50 questions within a 65 minute time-frame. Our guide on how to become a Police Special is packed full of sample test questions and explanations like the one above. Police Special Constables are the eyes and ears of Community Policing. It is a job that carries a high level of responsibility and is one that is both challenging and rewarding in equal measure. Before we teach you how to pass the different elements for becoming a Special, let’s first of all take a look at the selection process and what it involves. Essential insider tips on creating a successful application. Sample application form questions and answers that you can use on your form. How to avoid the mistakes that 75% of applicants make during the application form stage. Sample interview questions and responses which include detailed explanations to assist you. Crucial interactive exercises that you can use to enhance your skills during preparation. How to match the assessable core competencies required for the role and achieve high grades during each element of selection. Lots of sample Police Initial Recruitment Test (PIRT) questions that are similar to the real test. Situational judgement test question with full explanations on how to approach this type of test. Written and produced by the UK’s leading police recruitment experts. Includes a FREE police ‘special constable’ fitness guide. Lots of sample numerical and verbal reasoning test questions. 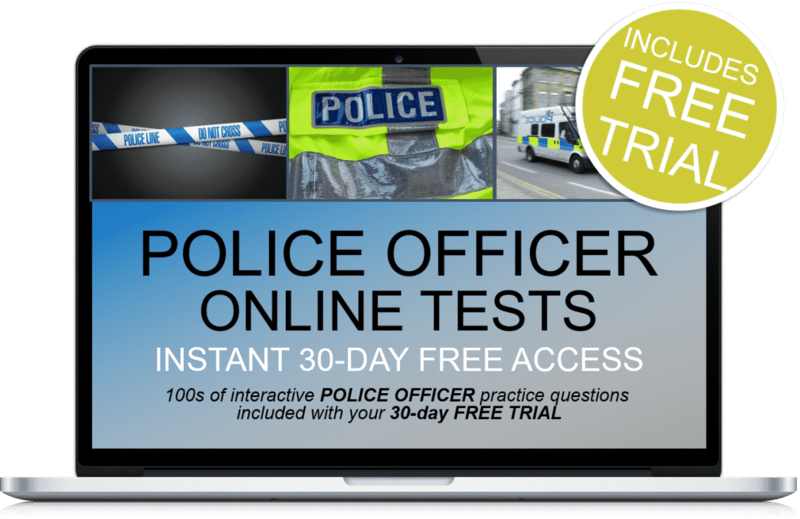 Includes 30-days FREE access to online police test questions. 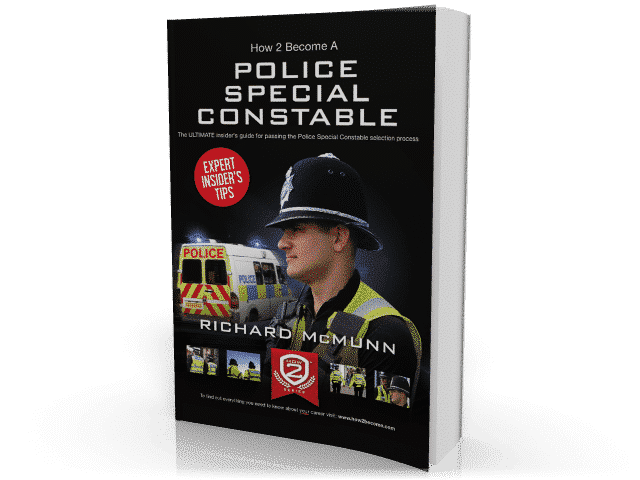 FOR A LIMITED PERIOD ONLY we are able to give you our awesome 150-page ‘Interview Skills’ guide free of charge when you order ‘How to Become A Police Special Constable’ CD Rom. This guide has been written by a former serving fire officer with over 17 years experience. It is the perfect guide to help you prepare for the tough police officer final interview! The guide will be sent to you via email within a few seconds of your order being placed. 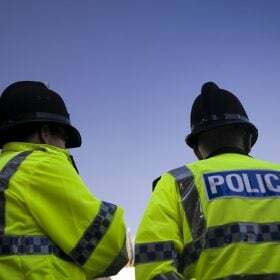 The ‘How To Get Police Fit’ information guide has been specifically designed to show you how to get as fit as the UK’s police officers and ‘Special Constable’s’. This essential guide, which is included free of charge with your how to become a Police Special Constable book, will show you how to plan your workouts in order to maximise your potential and pass the fitness tests. Within this guide there is something for everyone and you don’t have to be a member of a gym to follow it. The Police Written Tests DVD.